* Family members that are safe and sound and with power up north ... It was so hard to hear that their homes were pitch black and cold for days on end, but the most important thing is that everyone is alright after the hurricane whipped through earlier this month! * Chilly, lazy weekend days spent outdoors ... As the last fall hues fall from the trees and the cold air moves in to stay, I have loved spending time outside, just looking UP at the clear, blue skies! * Chais, cozy loungewear, manicures and pedicures ... These are pretty much on my "favorites" list all the time, what can I say? * Football games ending in things other than a L ... Thankfully, after a rough season, both Auburn and Georgia Tech have managed to pull a few more W's out of the hat. Here's hoping for at least not a depressing blow-out against both teams today for their in-state rivalry games (gah). Now ... for some serious shopping! 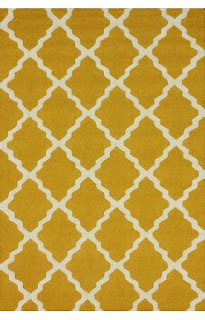 I don't know if you are in need of an area rug for your home, but if you are, you MUST head to RugsUSA.com right now! 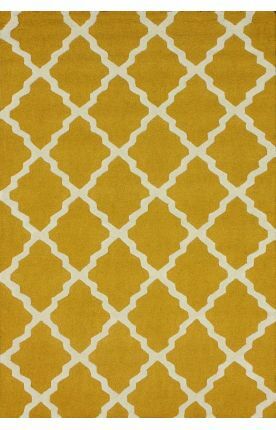 They have been running a Black Friday sale all week long, with a majority of their rugs featured at 75% off regular price and free shipping. Amazingness. In the rug industry, free shipping is super clutch because that can really add up. I ordered this beauty off there earlier this week, and can't wait for it to come in. I think it is going to look perfect in the living room, adding just the pop of color that I have been looking for. Let me know if you find anything that fits your decor needs! I hope you have a wonderful end to your Thanksgiving holiday weekend!